I did it again. More mini quilts in the bag, or on the wall I should say. I added the star like Camille has on her mini, for a little something extra as it's quite plain without. 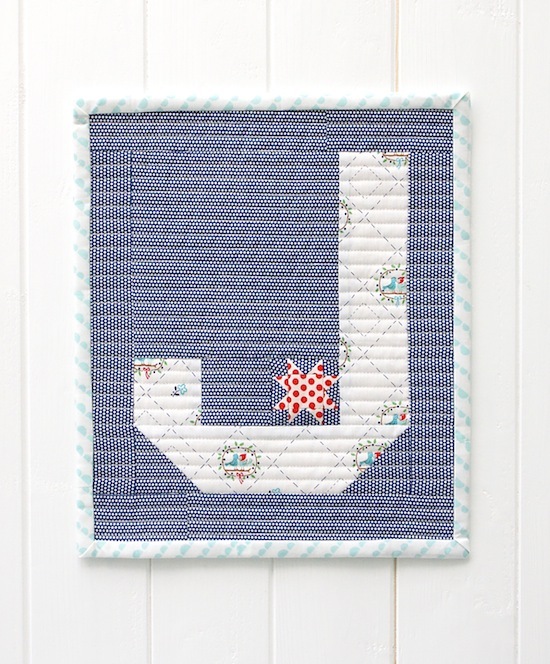 You can find the tutorial to make the tiny 2" block over here on the Temecula Quilt Co. blog. Now I made this teeeeeny tiny star at almost midnight - not advised, and I vaguely struggling with the cutting instructions, which was probably due to my inaccurate reading at such a late hour but just double check to be sure ;-) ... and don't try making it at midnight, K? Next up is the Dwell mini, I finished this a couple weeks ago but realised I never shared the finished piece. 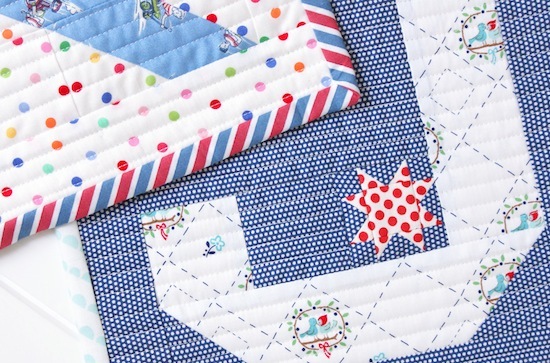 I just love that scallop quilting pattern, I then echoed that with my favourite scallop print. Oh, and then I had to make the Rise and Shine mini as it was just released along with some other fantastic Thimbleblossoms patterns. I used the amazingly cute 'Betty Dear' by Darlene Zimmerman charm pack. I'm fast running out of wall space now so I may have to stop soon... we'll see? 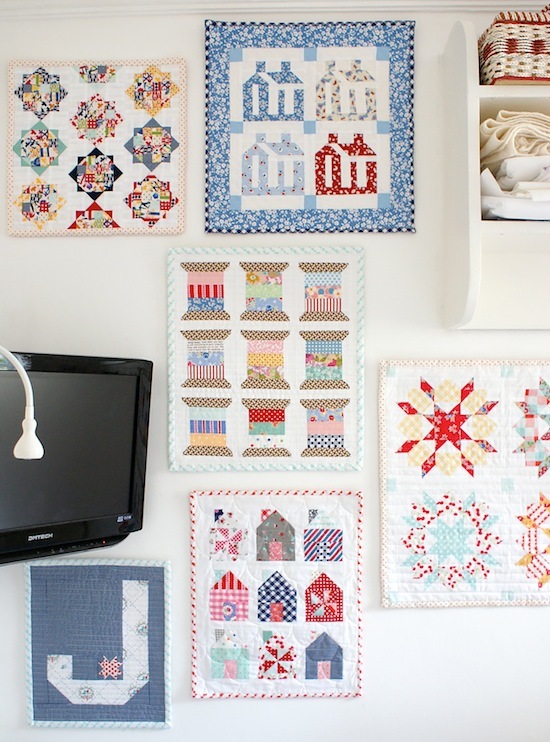 Well the good news is you can get a lot more of these quilts up in the same wall space then you can get even baby quilts. Oh those mini quiilts are way too cute!!! I need one of them to hang on my wall!! They are gorgeous! Minis are fun to make as you get quick results! Wow you have been busy and they make a lovely gallery! I particularly like the red/blue binding on the 'R' it is really eye catching. They're such a happy bunch, brightening up your wall. I don't see any need for you to stop. You can keep them on rotation, displaying your current favorites. These are beautiful. Don't stop, you can always use the ceiling LOLL I'd love to make some of the letter ones so I can put a MIA one in my sewing room. Is there a tutorial for them. 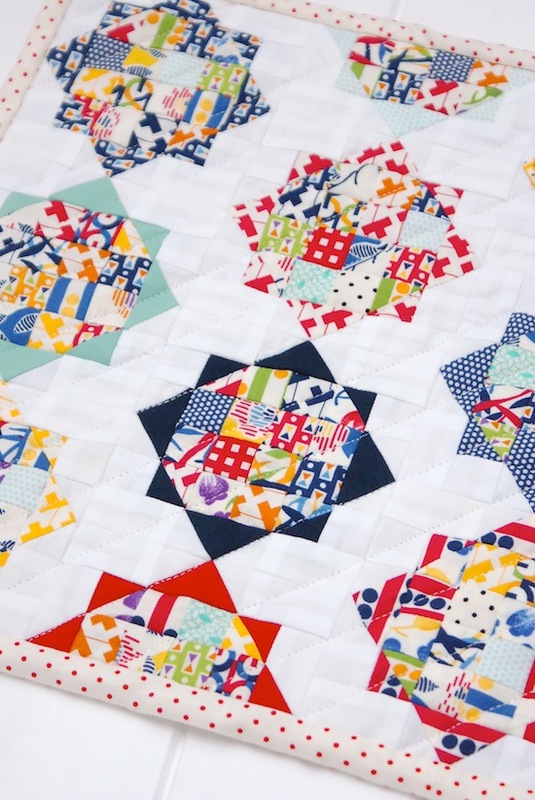 I was planning on making some mini quilts this year but have made a big fat zero so far! Yours are fabulous. I have the mini swoon pattern all ready to go. 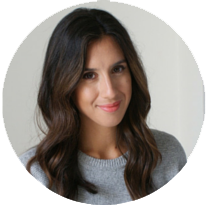 Keep up with the inspiration! Individually, I like each one! When you group them together on a wall as you have done, the result is SO gorgeous!